"The power of speech rules." The ability to speak professionally in one's personal and professional life will empower the individual to gain the leverage he or she wants in any situation. 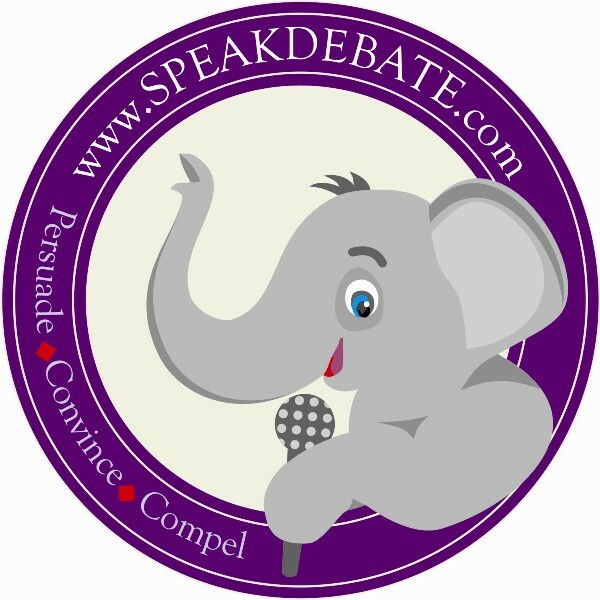 It is our mission to help students gain confidence and be persuasive speakers by reducing their stage fright. We focus on some very important character traits like respect, humility, positivity, determination, discipline, gratitude, trustworthiness, helpfulness and most importantly, CONFIDENCE!